As a driver, it’s only natural for you to prioritize safety when it comes to choosing your next vehicle. 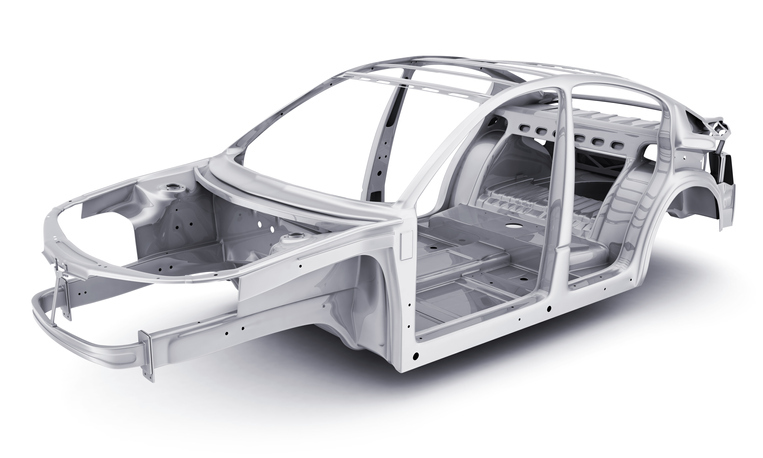 Aluminum is a lightweight metal, so it will reduce the weight of your vehicle. This can help to make your vehicle easier to handle on the road by providing you with better braking and steering. Aluminum also absorbs shock better than steel, so it will help to protect you from harm in the event of an accident. Aluminum is good for your fuel economy. Another benefit of having a lighter vehicle is that it can help you save money on gas. Lightweight vehicles tend to use fuel more efficiently, so having an aluminum vehicle means that you’ll be getting more bang for your buck at the gas tank. If you’re hoping to rein in your budget, having a more fuel-efficient vehicle is a great way to get started. If you’re concerned about your car’s impact on the planet, aluminum is one of the greenest materials you can choose. Not only is aluminum a highly recyclable material, but having a lighter vehicle also helps to improve your fuel economy—which means that you won’t be putting as many emissions into the atmosphere when you drive. If you’re in need of qualified repair for an aluminum Ford, Audi, or Tesla vehicle, you’re in luck—Dave’s Body Shop is certified to work on all of them! We offer 24-hour emergency towing service as well as a clean facility and fast and friendly service. For dependable auto repair services in Utah, you can always reach us at (801) 566-3906.